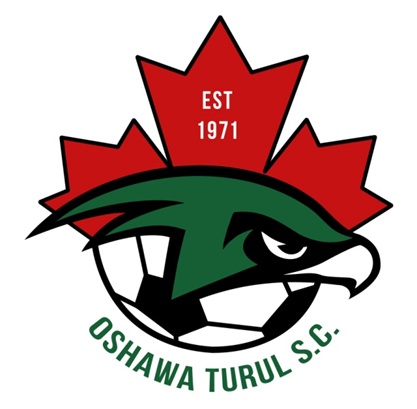 Updated Wednesday February 8, 2017 by Oshawa Turul Soccer Club. 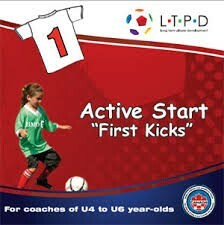 Provide a fun, safe and enjoyable activity. Provide well organized practice and games. • Provide a fun, safe and enjoyable activity. • Provide well organized practice and games. • Communicate appropriately with children.